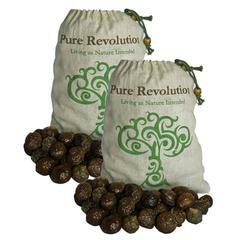 Our 2 x 500gm / 1kg soap nut berries give you 12 months worth of washing, based on one load per day. That works out to 10 cents a wash! 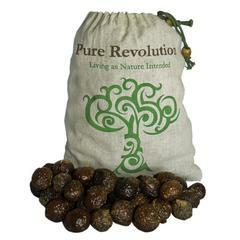 Our 1kg soap nut berries (2 x 500gm) gives you 12 months worth of washing, based on one load per day. That works out to 10 cents a wash! This pack of our soap nuts offers you the best value for money per wash for your household, the next step will be to make the soap nut liquid and see your money stretch even further.